On Tuesday 13 November, our students participated in a music concert held in the Performing Arts Theatre. 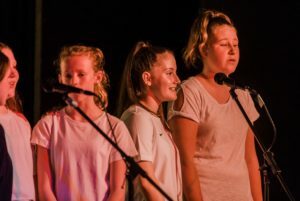 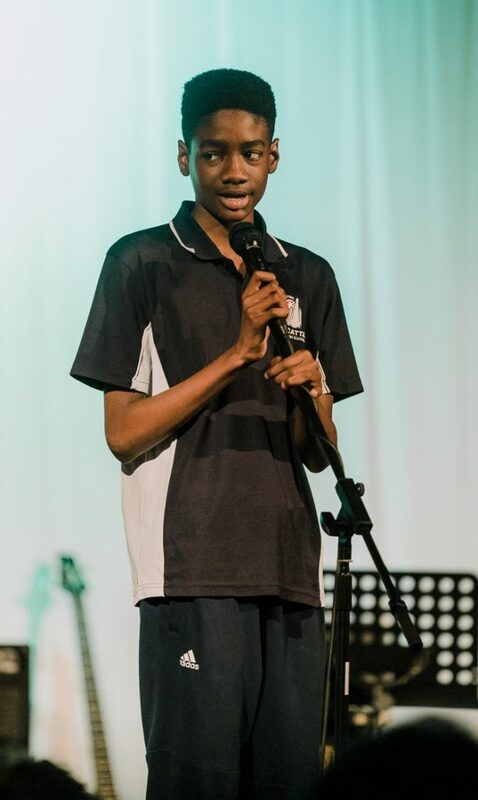 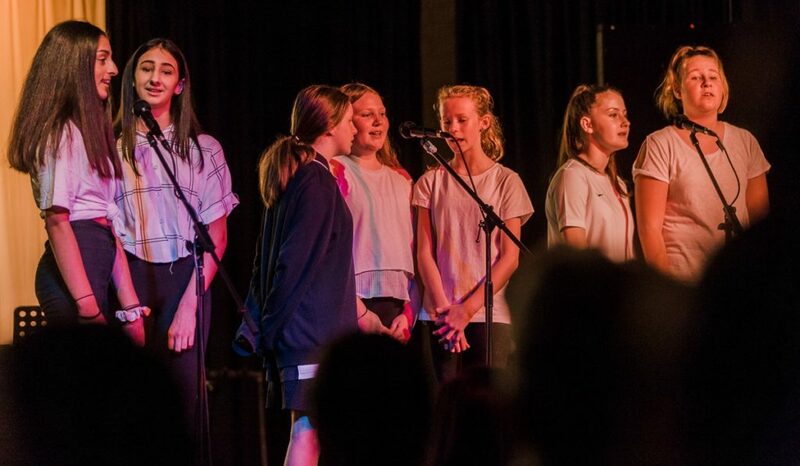 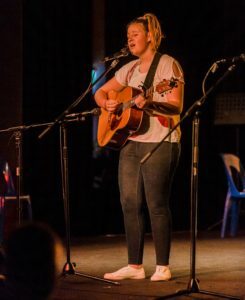 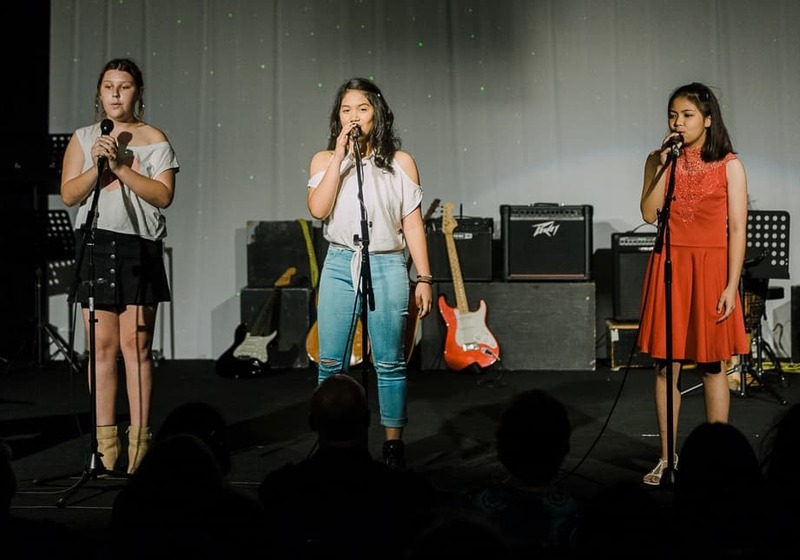 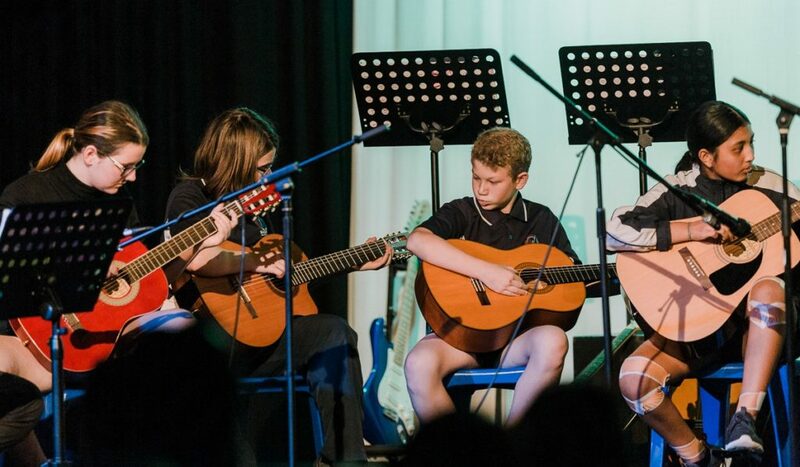 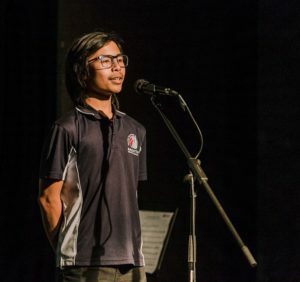 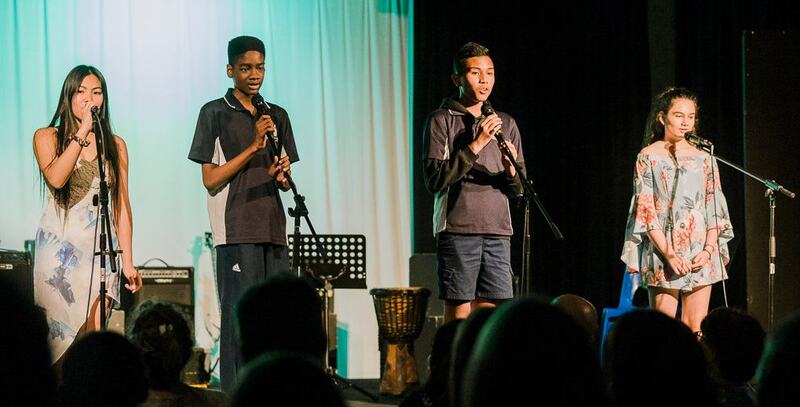 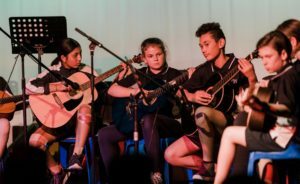 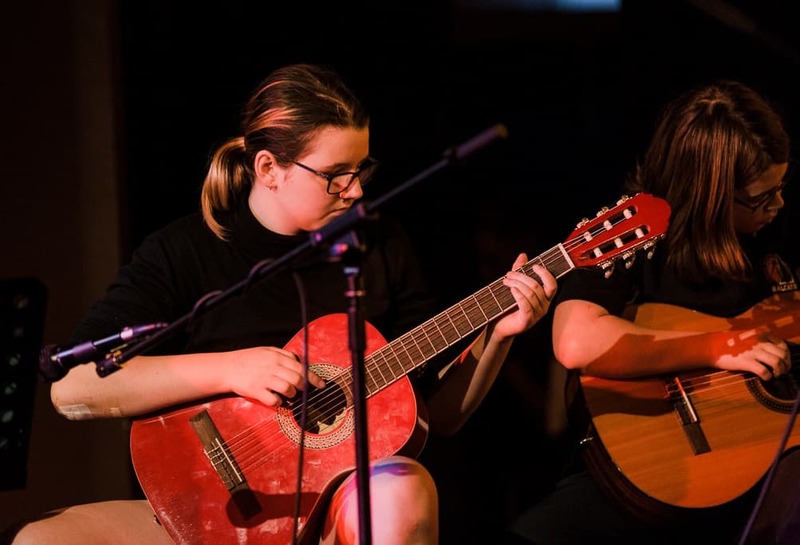 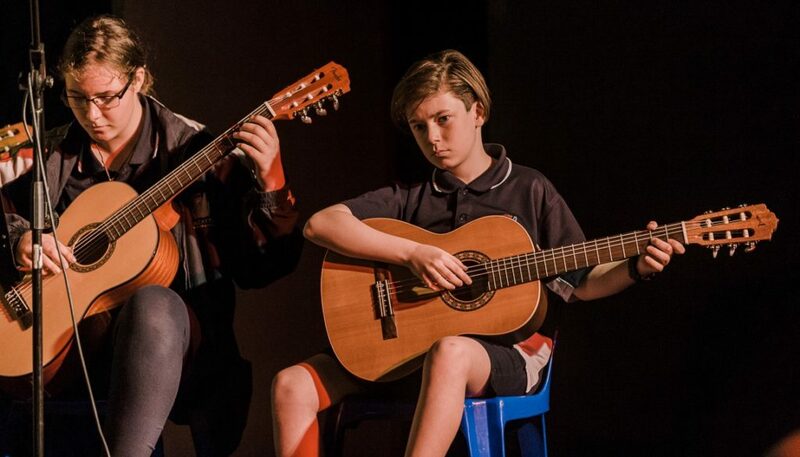 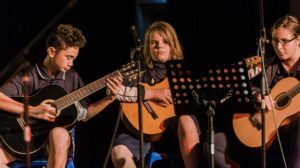 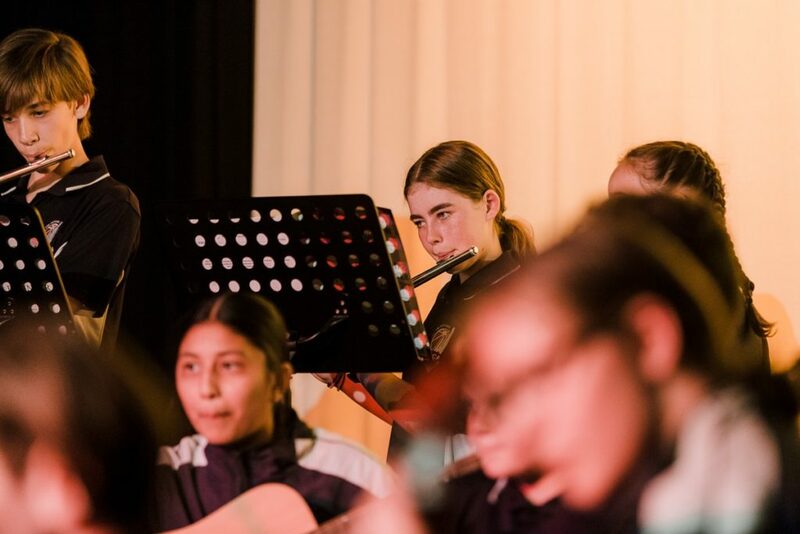 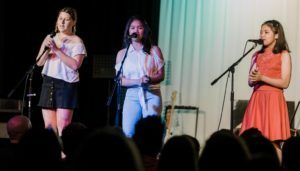 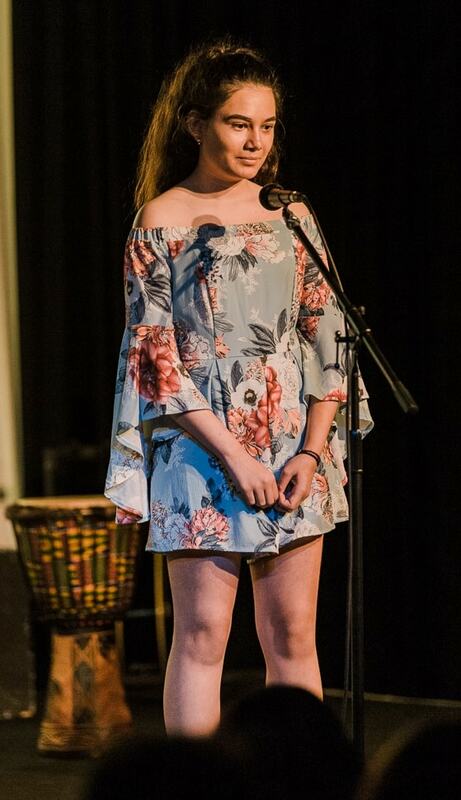 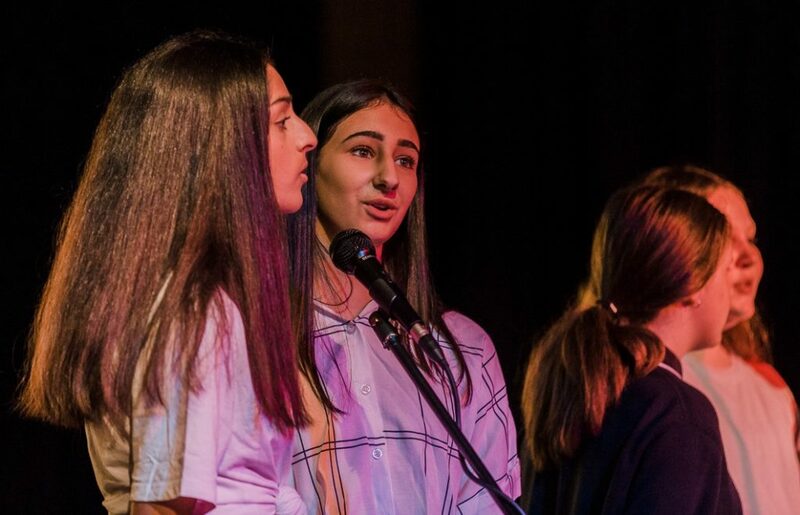 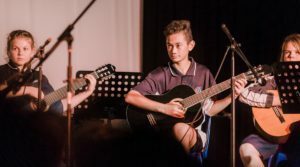 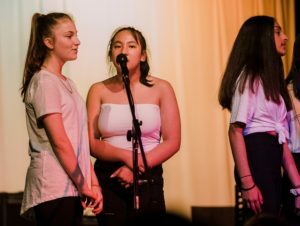 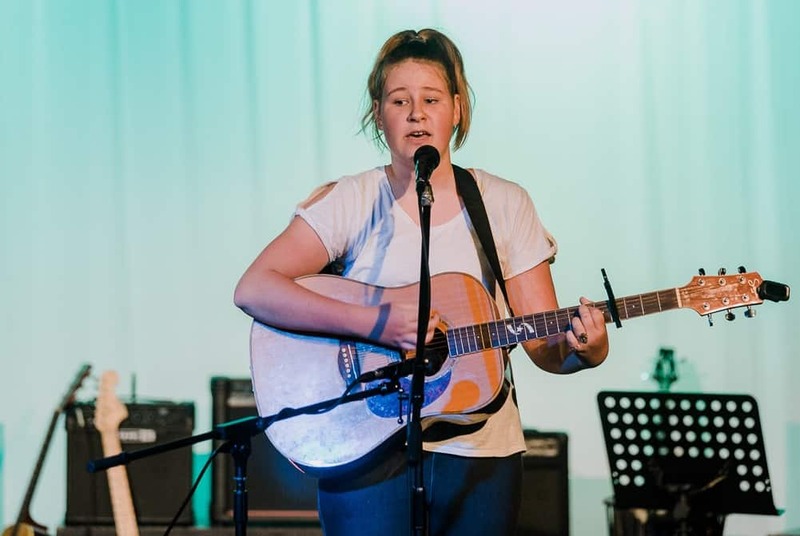 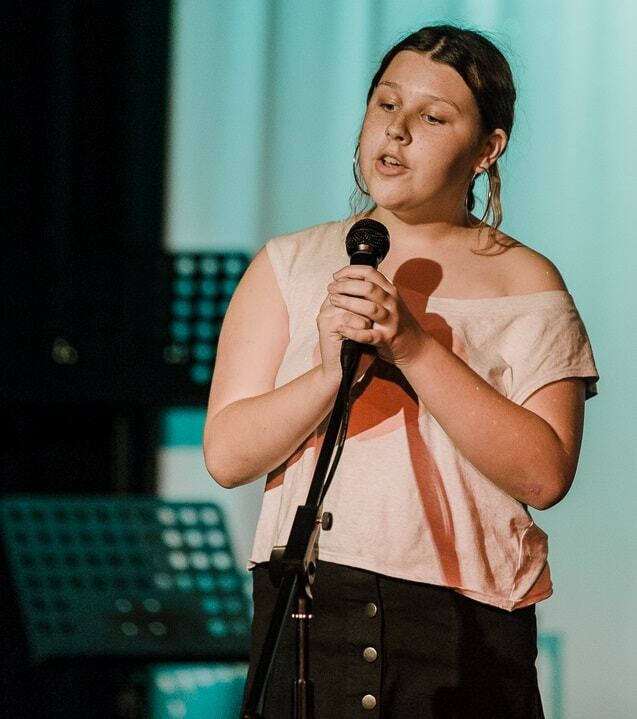 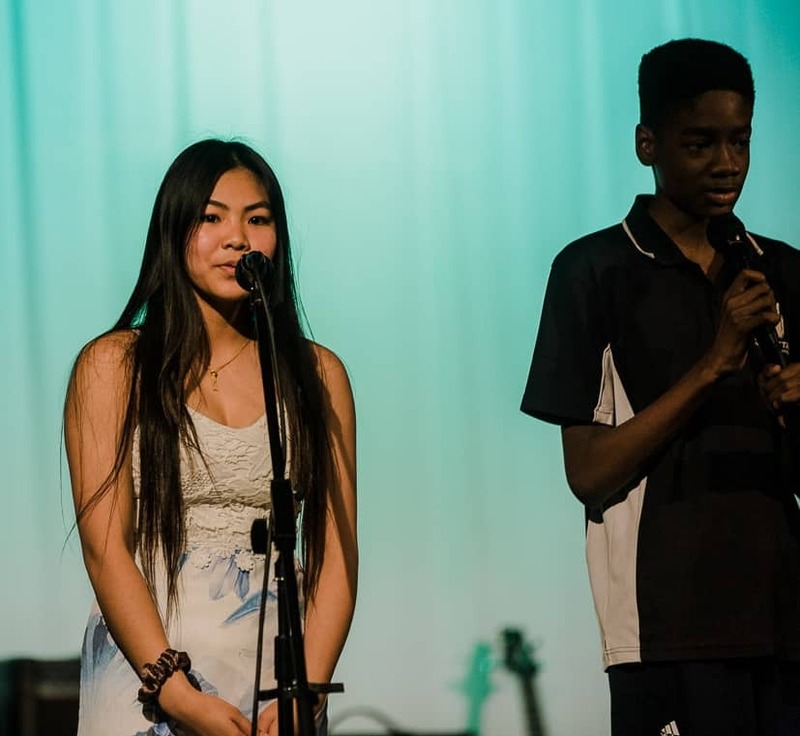 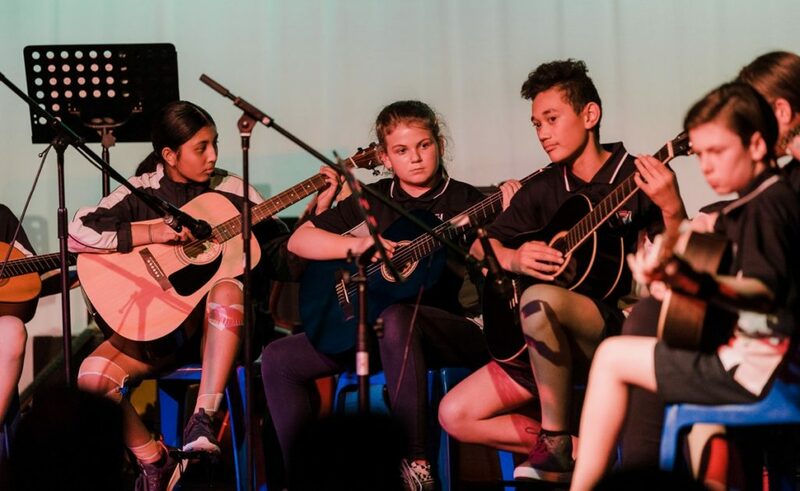 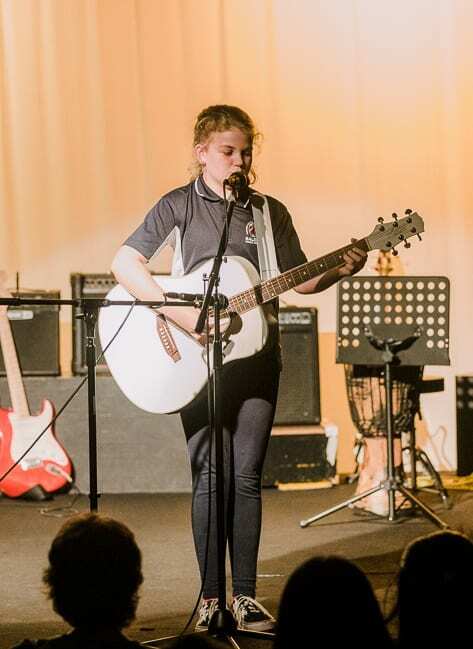 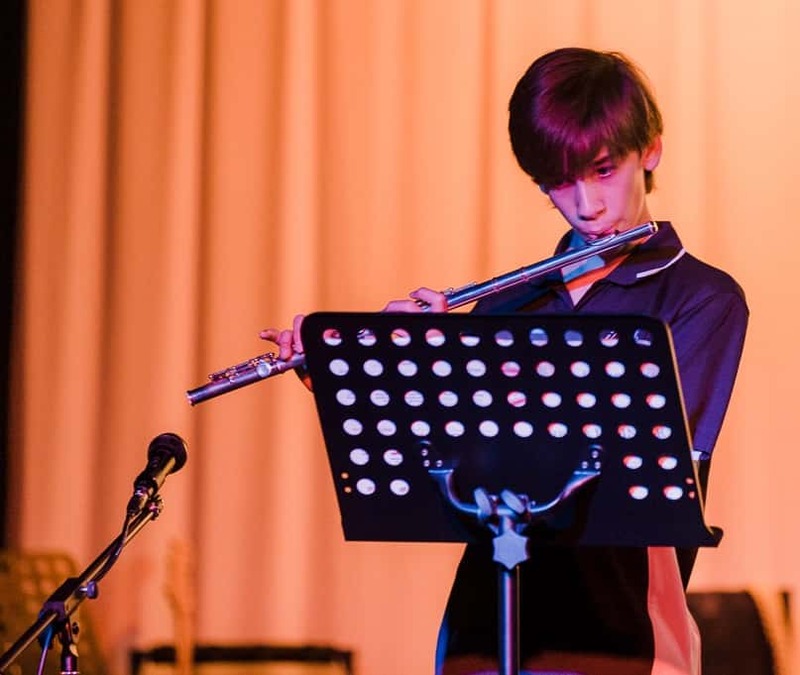 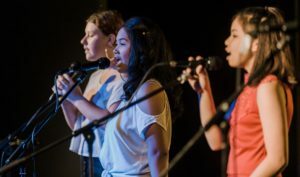 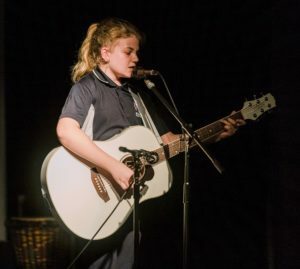 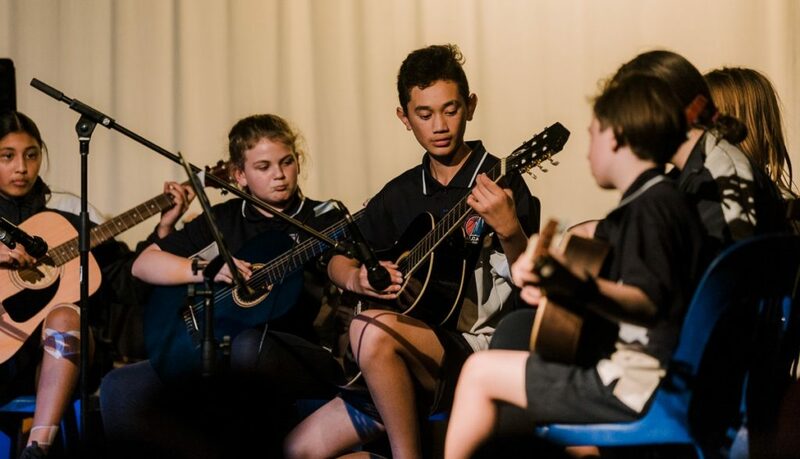 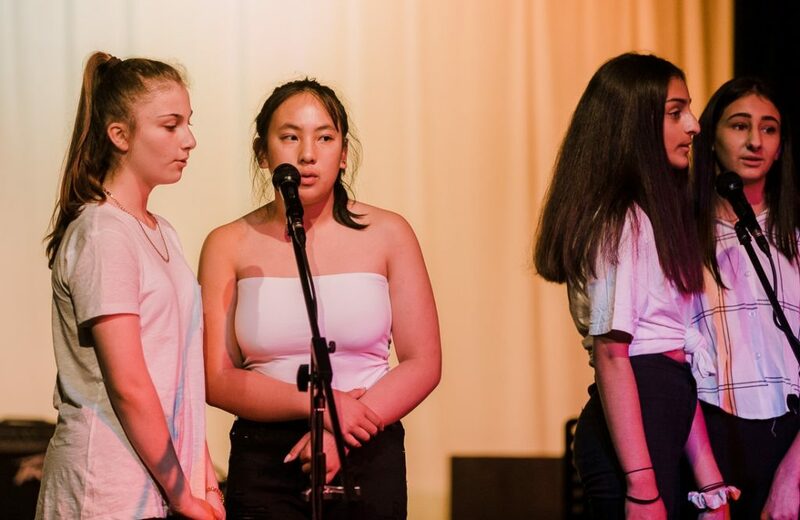 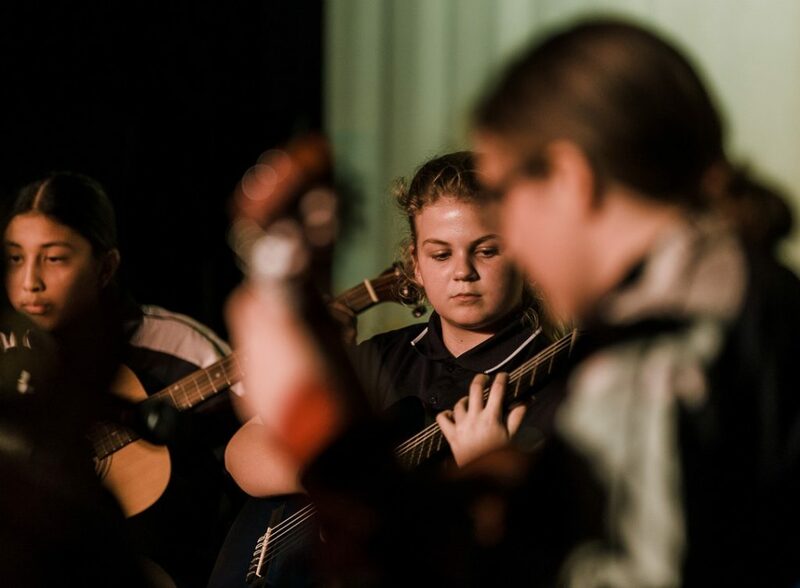 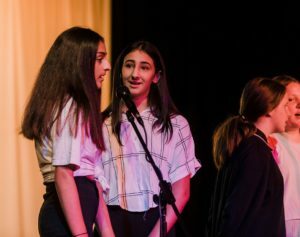 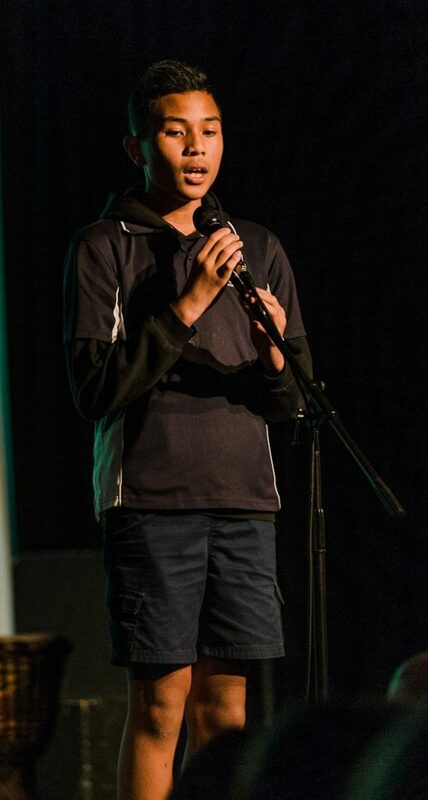 At the beginning of the year our music teacher, Daniel Rees supported by Jamie Arkeveld and Kevin Fraser, initiated a plan to develop a Music Program to accompany the rich Arts culture at Balcatta SHS. 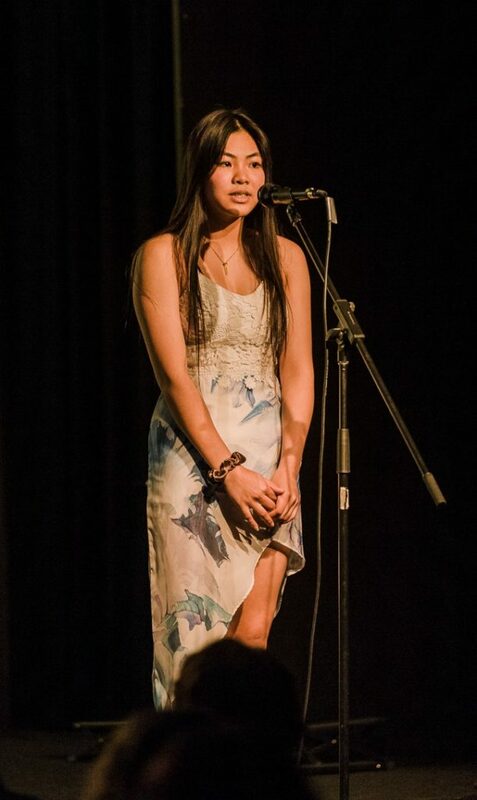 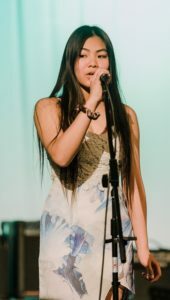 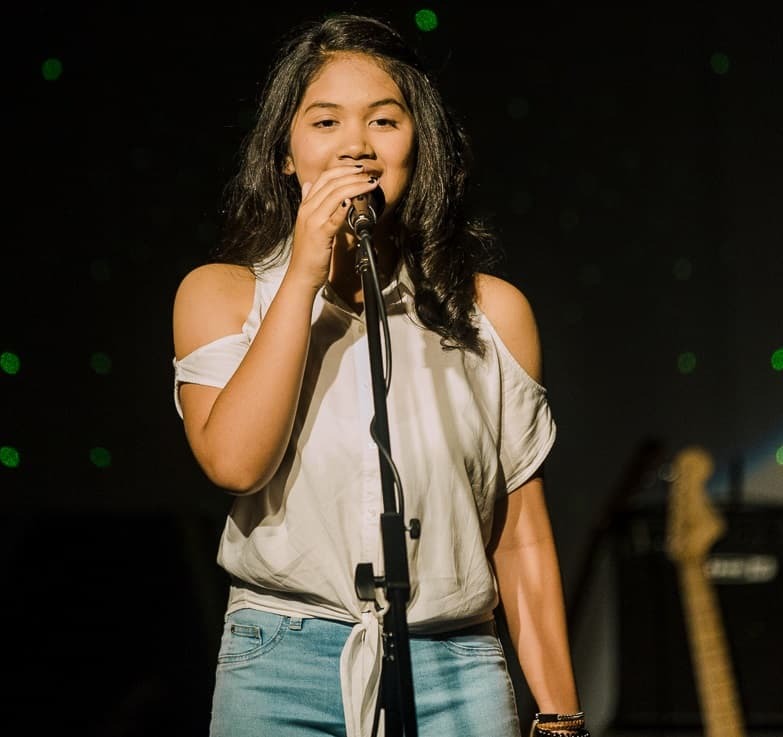 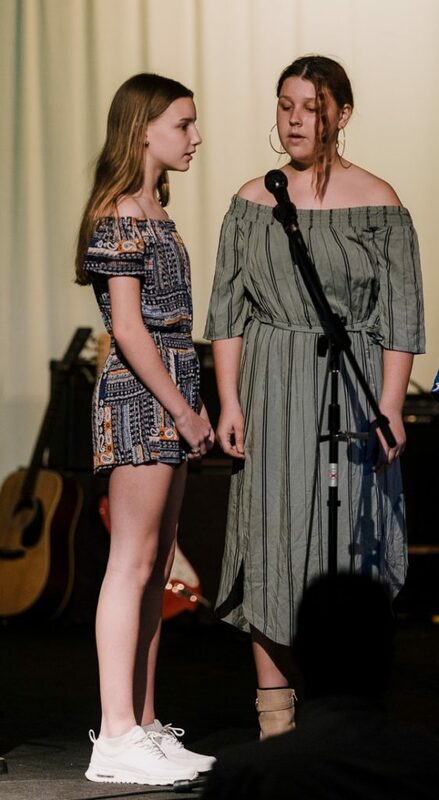 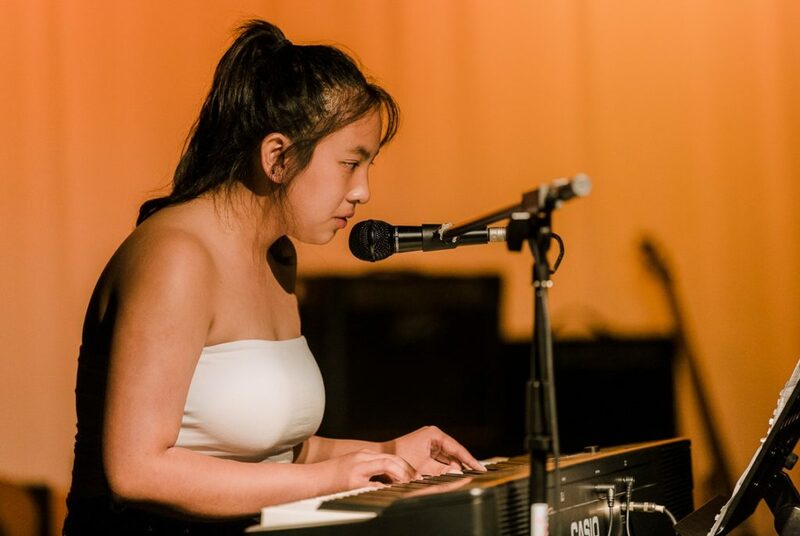 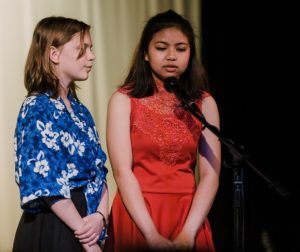 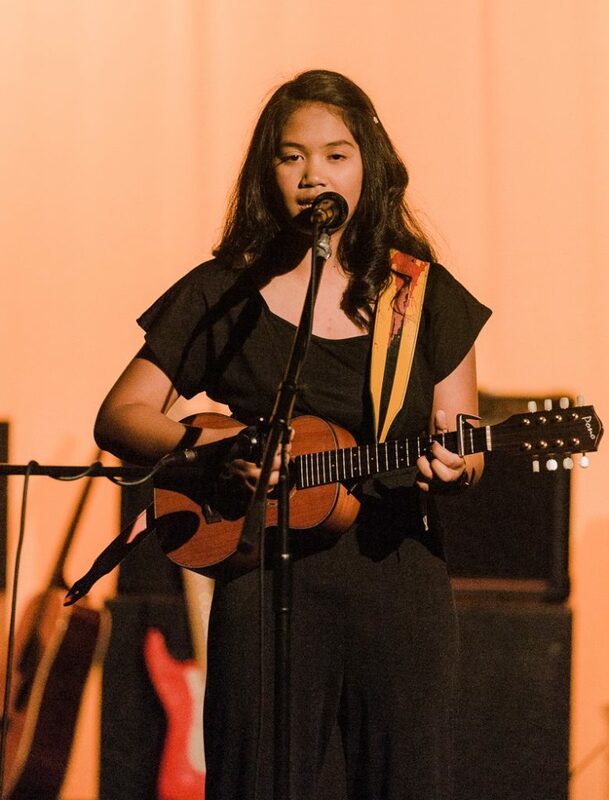 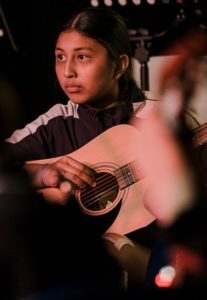 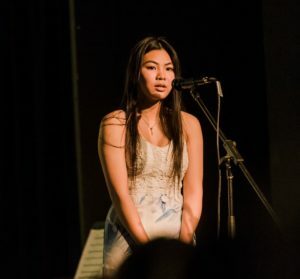 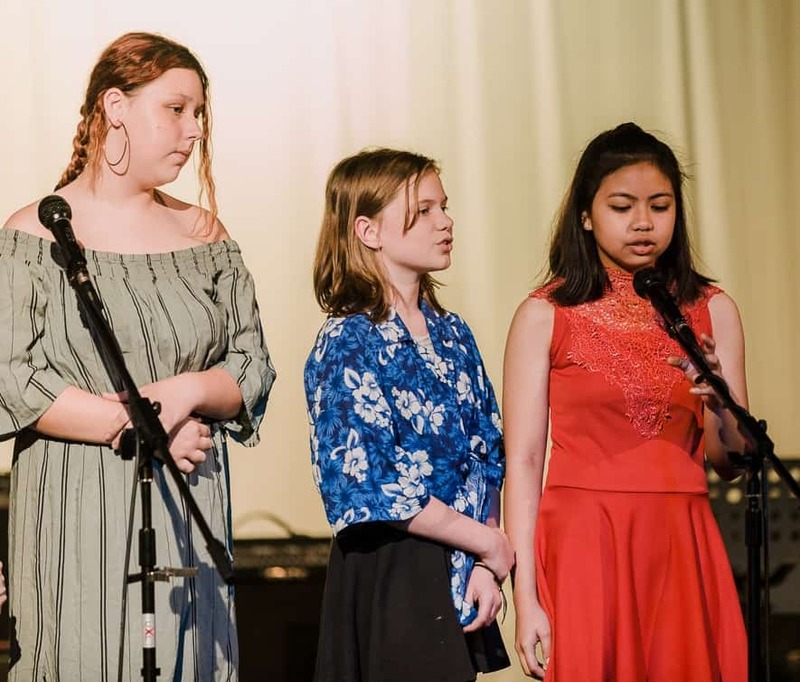 The program gave students an opportunity to develop and produce a music performance at the end of the year. ‘Zemblanity’ was the pinnacle of the growth of our program. 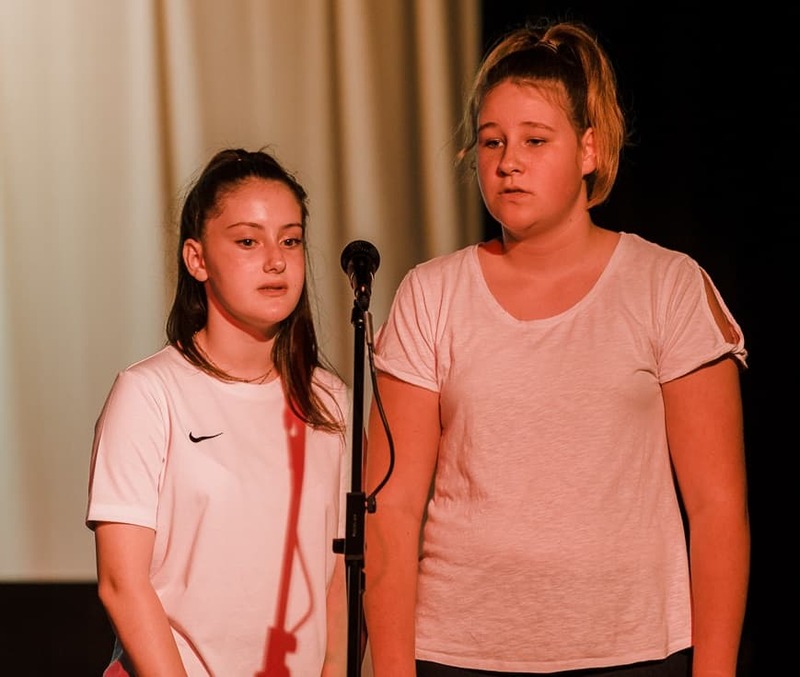 Many staff and students were involved in the planning, support and performances in an extraordinary manner for a professional production. The Instrumental Music School Services (IMMS) teachers, Steven Sutherland, Kezia Grocott, Greg Brenton and Erryn Booth made a substantial contribution in preparing the students for the concert. 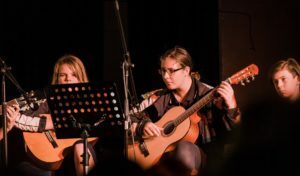 With the assistance of Steven and Kezia on the night, the concert was a wonderful experience for our music students. Staff involved with music classes, Alison Martin and Trevor Ghouse together with Daniel Rees, are thrilled with the efforts and improvement in the students this year. This concert has exemplified why we are so proud of our students and why it is so exciting to be growing the program for next year. 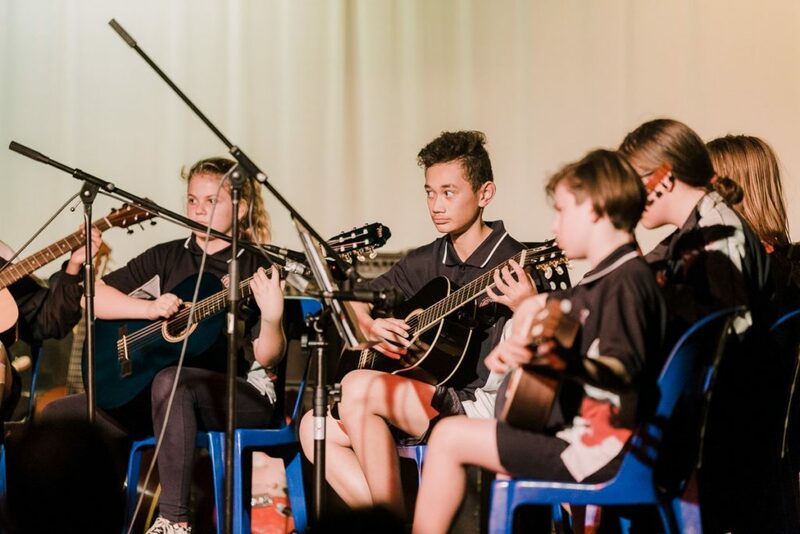 Thanks to staff and parents who attended and supported our students.